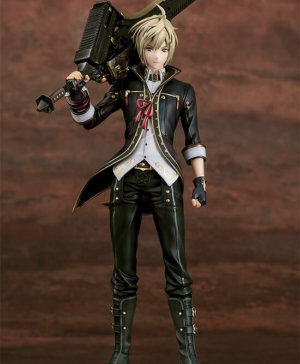 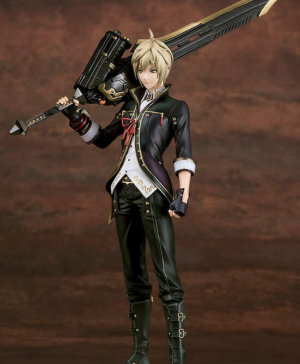 SKU: 4562135400361 Category: Figurines Tag: God Eater Barcode: 4562135400361. 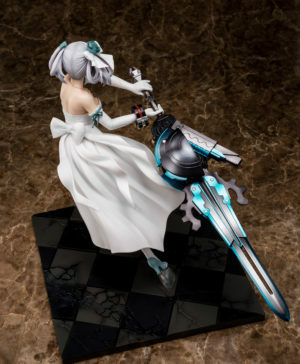 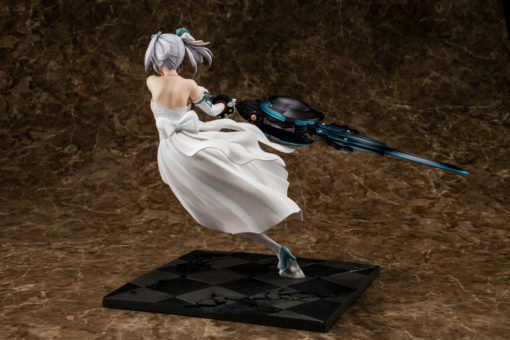 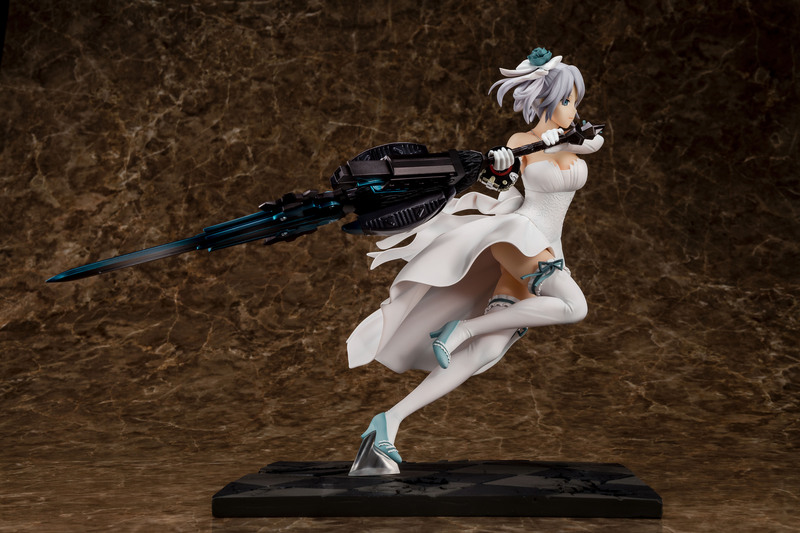 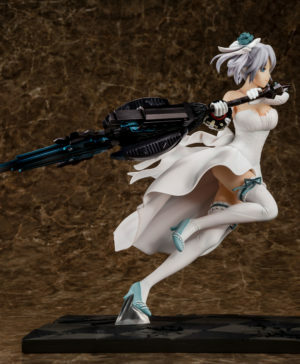 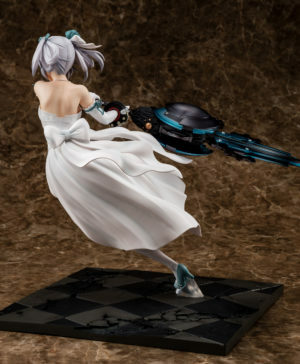 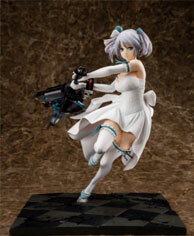 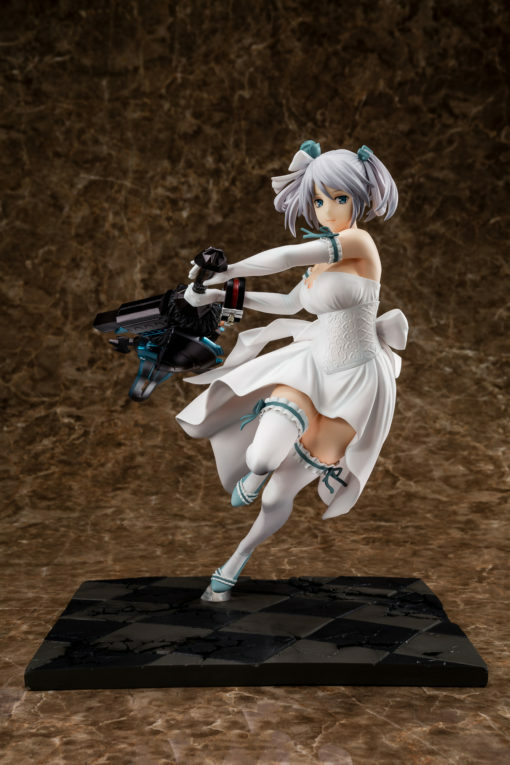 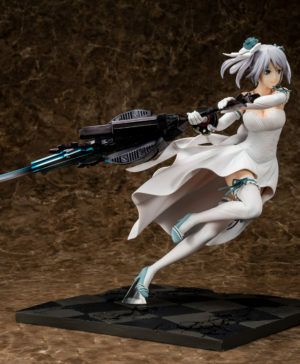 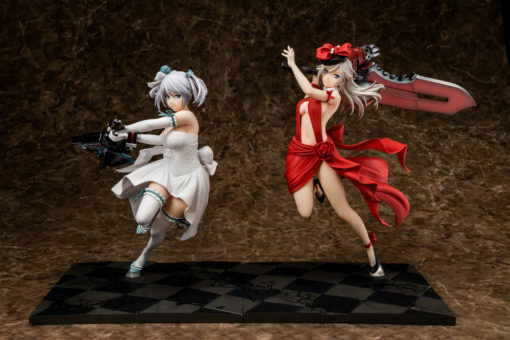 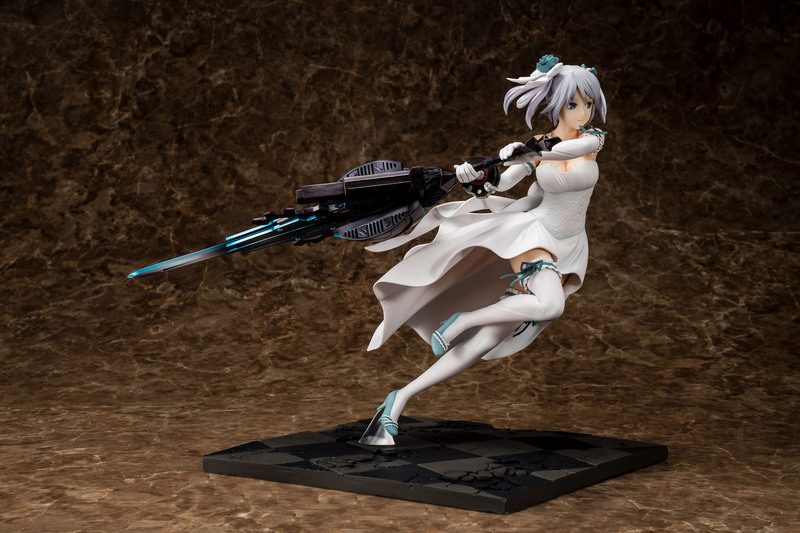 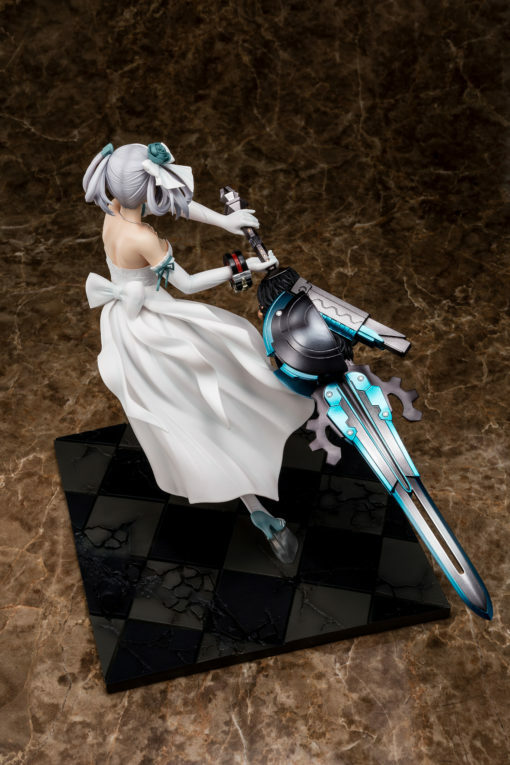 God Eater 2 Ciel Alencon Pure White Anniversary Dress Ver. 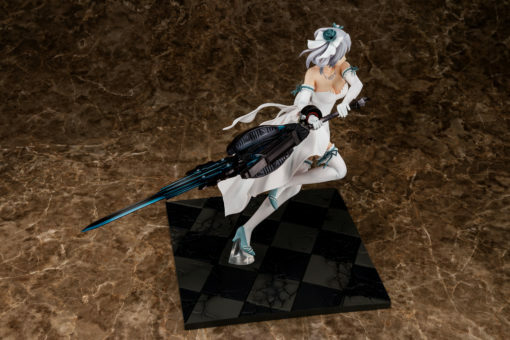 God Eater 2 – Ciel Alencon Pure White Anniversary Dress Version 1/7 scale figure by Sol International. 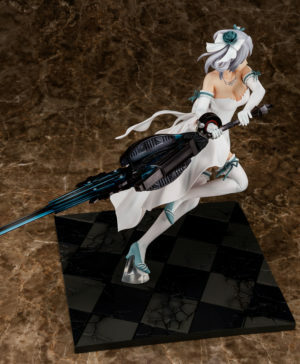 Approximately 28cm. 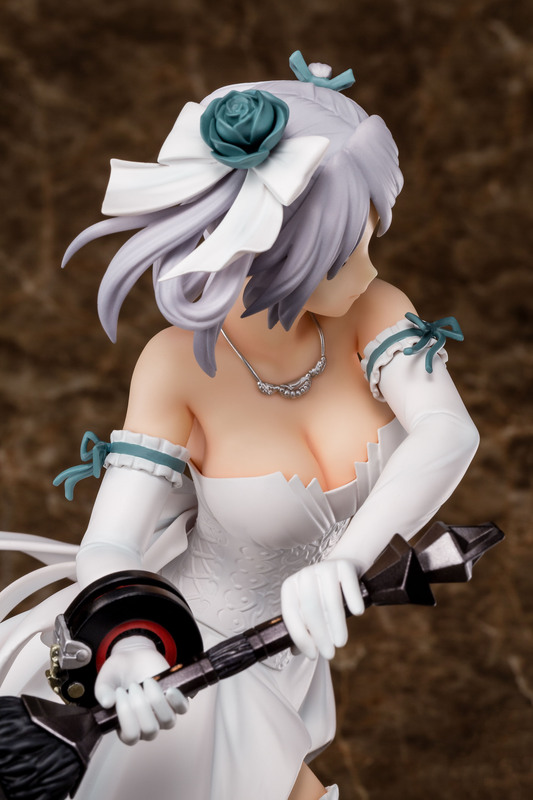 Alisa Ilyinichna Amiella White Swimwear Ver.